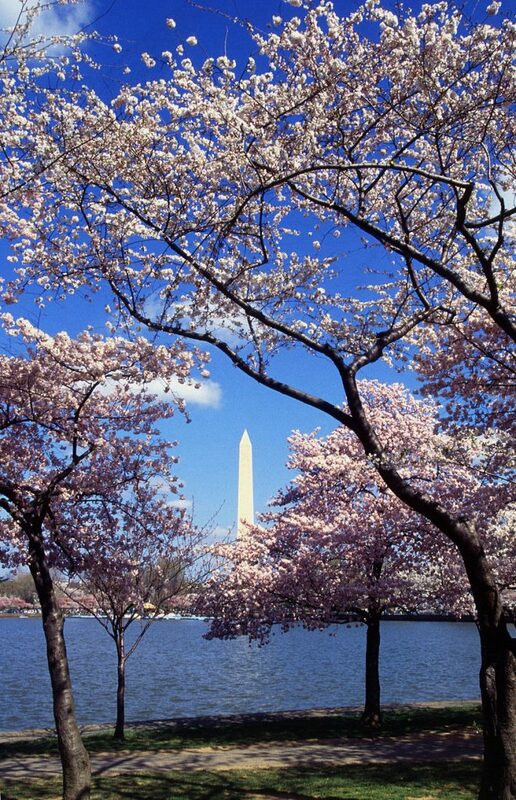 Celebrating the beginning of a new season symbolized by the cherry blossoms, Sasakawa Peace Foundation USA launched a new “Views of Japan” event series to explore perceptions on Japan in other regions around the world. The first of this new event series was unveiled as part of the 2017 National Cherry Blossom Festival. For over seven decades, the United States has nurtured its relationship with Japan as its staunch ally in Asia and increasingly as a valuable global partner. Japanese influence in Africa has grown tremendously over the past two decades. The United States and Japan have shared interests in regional security, countering violent extremism, promoting democratic values and fostering economic growth and development. The event served as an opportunity to improve understanding of Japan’s engagement in Africa and how they are perceived in the region, and to explore the potential for greater U.S.-Japan cooperation in Africa through a panel of experts from the United States, Japan, and the Africa region. Read more in our post-event coverage here, or listen to audio of the event here. Click here for the full agenda and speaker bios. Click here to read the news release on this event.